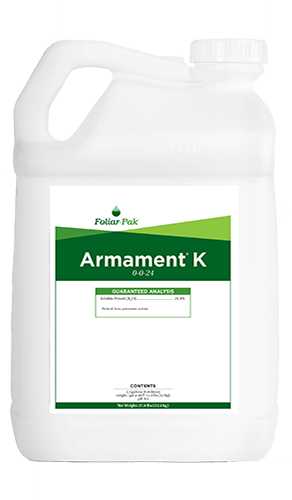 When planning for fall fertility, focus on calcium, phosphorus, potassium, and roots. In the fall, as the temperature begins to drop, cool-season grasses activate a second root growth flush, growing rapidly until temperatures turn cold and growth slows down. 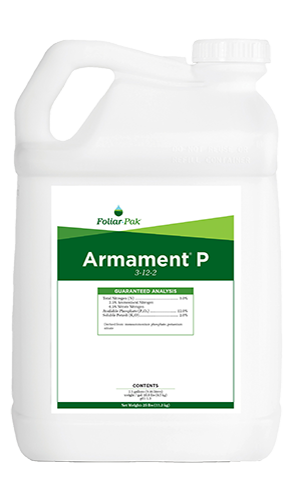 The Foliar-Pak Fall Rooting Cool Season Program is perfect for addressing turf’s calcium, phosphorus, and potassium needs during this important period of root growth.